Zucchini Noodles!! My favorite meal and the easiest thing ever to make! 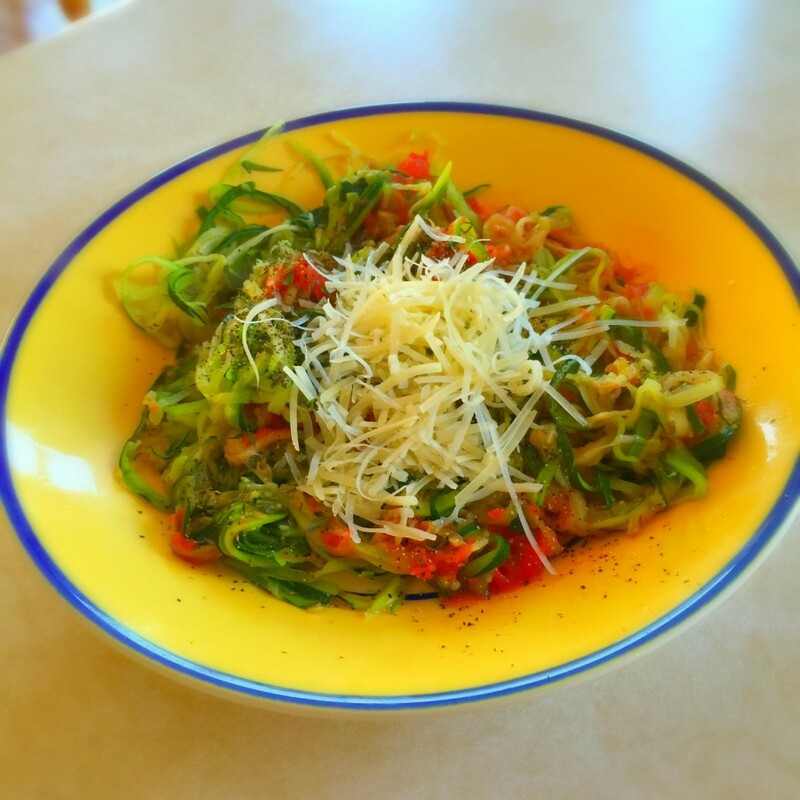 All you need is a Vegetti or Spiralizer to make your zucchini into noodles. Then saute in a skillet over low heat and top with any toppings you like!! My favorite is crushed tomatoes, basil, pepper, and Parmesan! So simply, low in calories, and a great way to get your nutrition in. 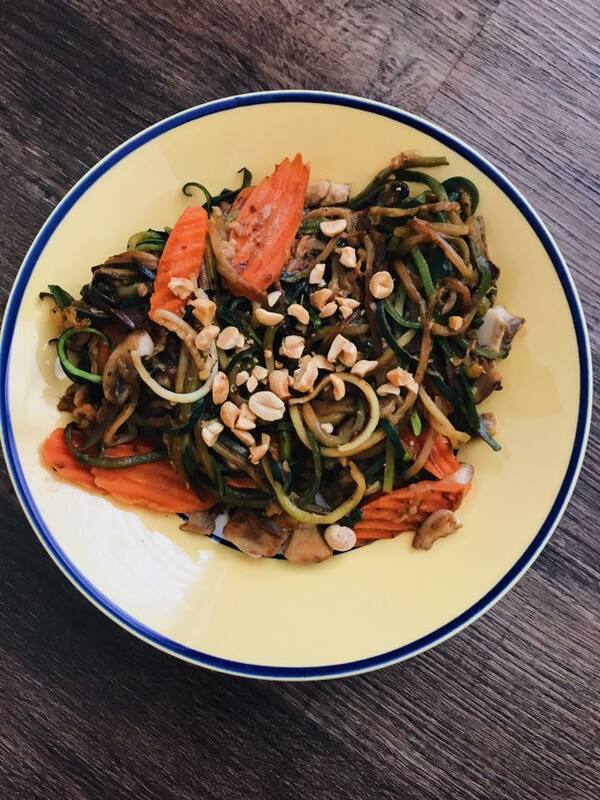 This entry was posted in Nutrition, Recipes and tagged dinner, gluten free, Noodles, Zoodles, Zucchini on January 13, 2016 by danielle.